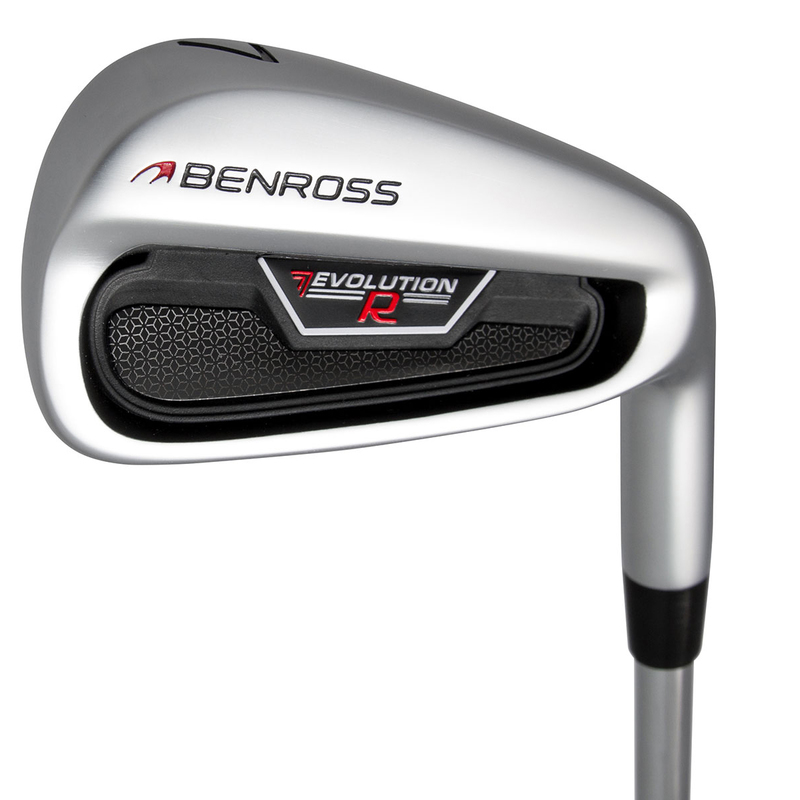 Play the ultimate performance iron at a better price, with these top quality offering from Benross Golf. 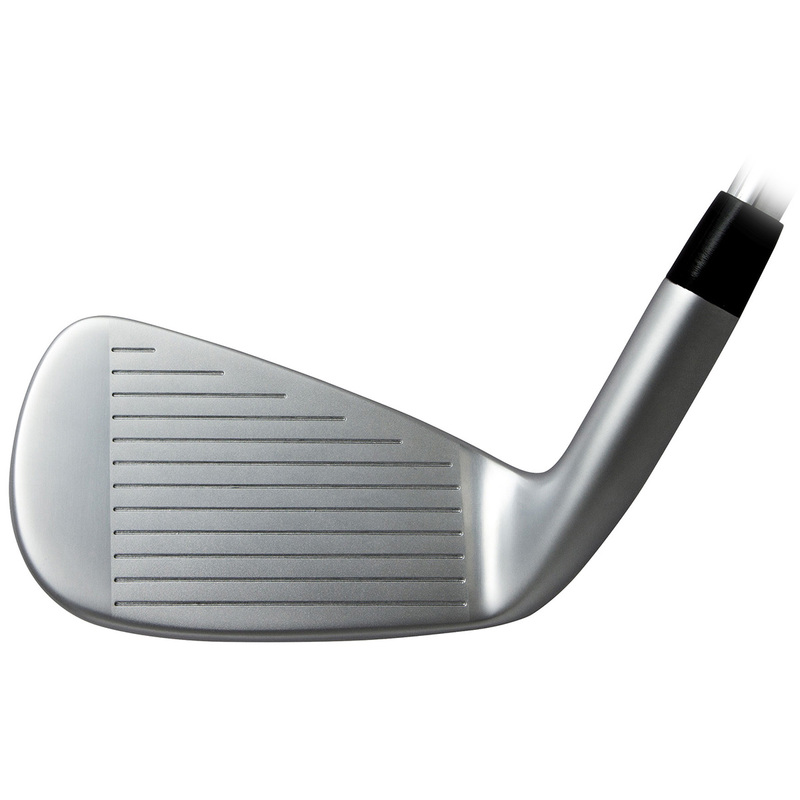 The irons will appeal to a wide range of golfers, with a compact head shape, that still offers forgiveness. 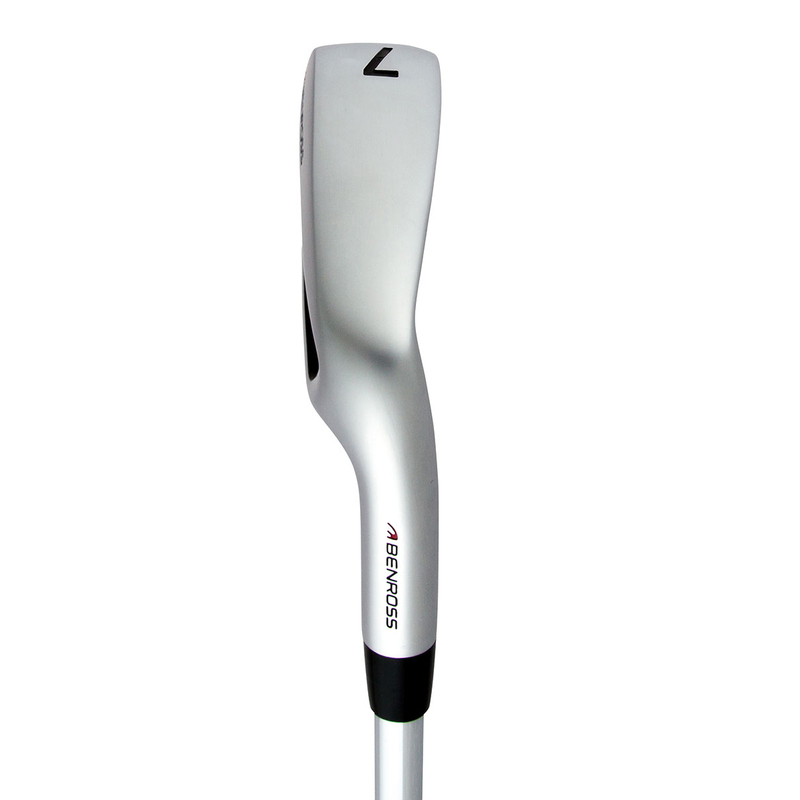 These irons have been developed with an ultra thin face, the thinnest face ever in a Benross iron. This increases ball speed at impact, and maximises CT performance, generating more distance performance. 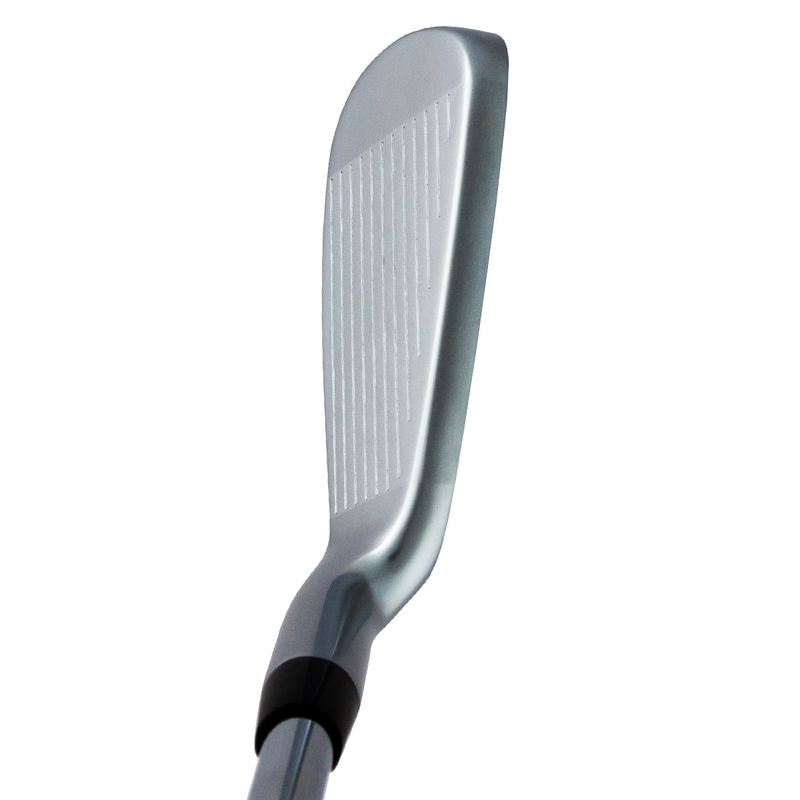 The iron have been designed with an ABS Polymer cavity insert. This vibration dampening insert, offers a better sound and an enhanced feel, to give you more consistency and confidence to play your golf game.